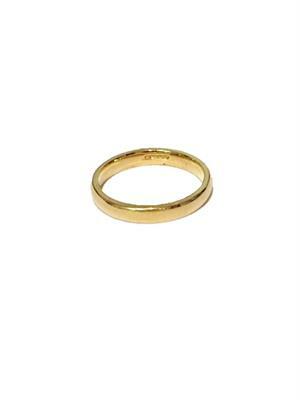 This lovely wedding ring is made from 9ct Yellow Gold. It has a smooth, curved finish, and would look lovely alongside a Gold engagement ring. LAST ONE LEFT IS A UK SIZE N!